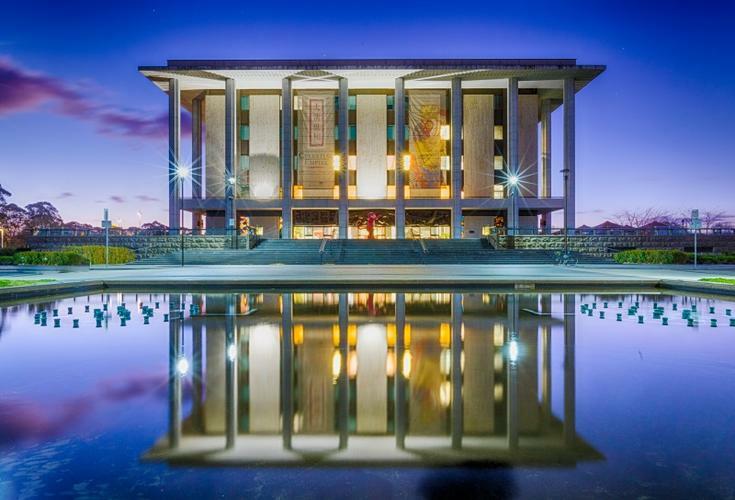 Data intelligence company Skyfii has landed a three year deal with the National Library of Australia (NLA) in Canberra to deploy its IO platform services. NLA is the country’s largest reference library that collects, preserves and displays documentary resources, attracting more than 1.3 million visitors yearly. In using Skyfii’s IO platform services, the NLA will gain critical venue management insights in dwell times and visitation patterns. Skyfii’s three core IO services include a data collection portal (IO Connect); data analytics into venue performance, customer behaviour, and loyalty and engagement (IO Insight); and targeted content delivery, automated marketing and monetisation marketing tools (IO Engage). “Having signed several contracts in the cultural centre vertical in Australia and abroad, Skyfii is helping cultural centres better understand the behaviour of visitors to their venue to help measure and predict venue performance,” Skyfii COO, John Rankin, said. Other Skyfii customers in this particular vertical include the National Museum of Australia; and its newly minted deal with the San Francisco Museum of Modern Art. The latest win comes as Skyfii recently secured a three year deal with Home Consortium Australia, a group of Australian retailers, property developers and financial experts, spanning 41 sites. In its 2019 half year financial results ending 31 December, Skyfii revealed revenues of $4.68 million, up 67 per cent on the previous year with most of it being attributed to the successful deployment of major data analytics and infrastructure set up contracts in Australia. EBITDA stood at $291 while net profit after tax took a $1.2 million hit.